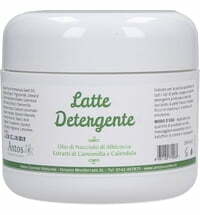 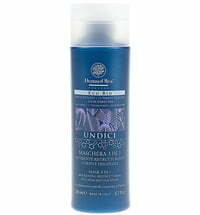 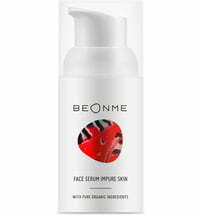 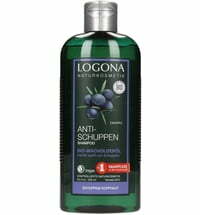 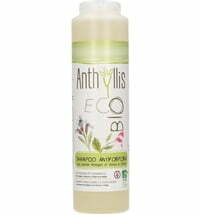 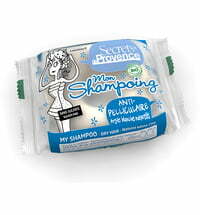 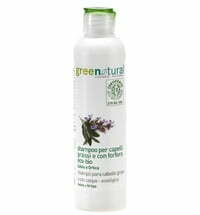 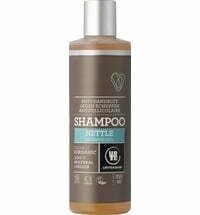 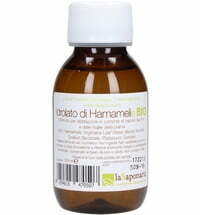 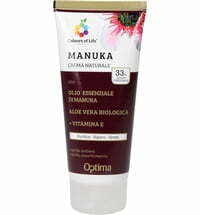 The shampoo only contains surfactants of plant origin to gently cleanse and clarify the hair and scalp. 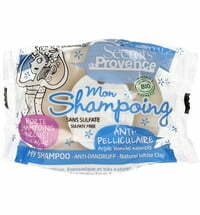 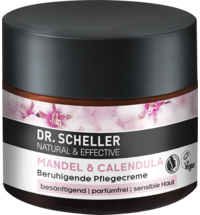 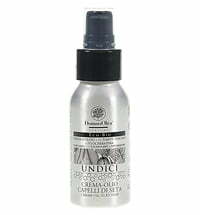 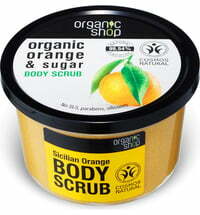 It helps to remove dandruff and prevent the formation thereof. 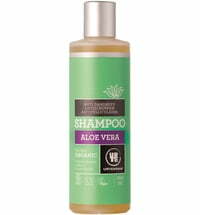 Apply a sufficient portion to wet hair, massage and rinse.